I have been looking to design an ornamental vehicle steering wheel rim that illuminates from a light source, but I don't know if this have been patented or produced by the auto manufacturers yet. How can I determine whether my design will infringe on existent design patents? 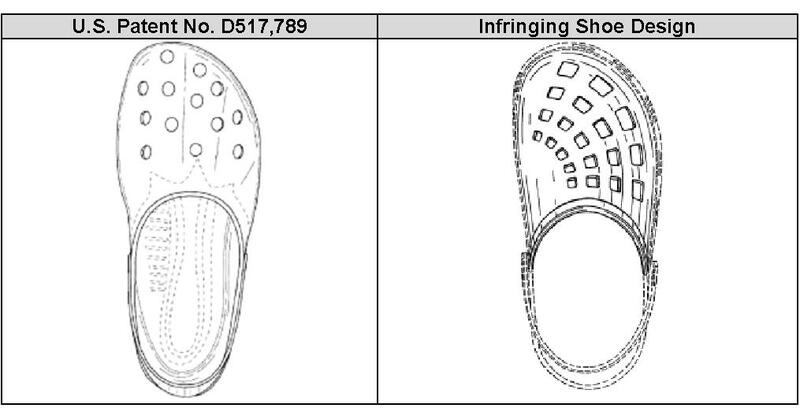 What is the bar for design patent novelty? Step 1: Draw your design. You'll want to understand the basics of Egyptian Goddess v. Swisa. From 35 USC 171: "Whoever invents any new, original and ornamental design for an article of manufacture may obtain a patent therefor, subject to the conditions and requirements of this title." Ordinary observer test "two designs are substantially the same, if the resemblance is such as to deceive an observer, inducing him to purchase one supposing it to be the other" --> Your widget looks like my widget. So I would say, if you put your steering wheel on the shelf at Walmart and it was mistakenly purchased by a Walmart shopper who thought he was getting Company B's steering wheel, you fail step 1. Step 2 is for patentability, and that would mean if you made a wheel with christmas lights, well, both steering wheels and lights exist, so its not new and different enough in the field. In google patents, you can now filter patents by searching "D12/177", and selecting "design patents" only. Searching this way, you've only got three pages of results to begin filtering through. You will want to try out a few different keywords around your design, look at the class, and repeat your search. Furthermore, you can use the term "inassignee:"ASSIGNEE_NAME" if you find a company that is heavy in design IP for your field. Step 4: Review your results. Step 2 will teach you how to calibrate ornamental design while discounting the utility aspect. I suggest making a google spreadsheet and use the function "=image("url") to put in all the images that are similar, so that you can compare in real-time. Then you need to think of all the features (lights, location of lights, shape, etc...) and compare your design to references designs. If you are starting from the beginning, this will take you 2-8 days of solid work to do properly. Design patent is evaluated for novelty and non-obviousness, just like utility patents. However, what is being compared is the "appearance" rather than the functionality, in design patents. 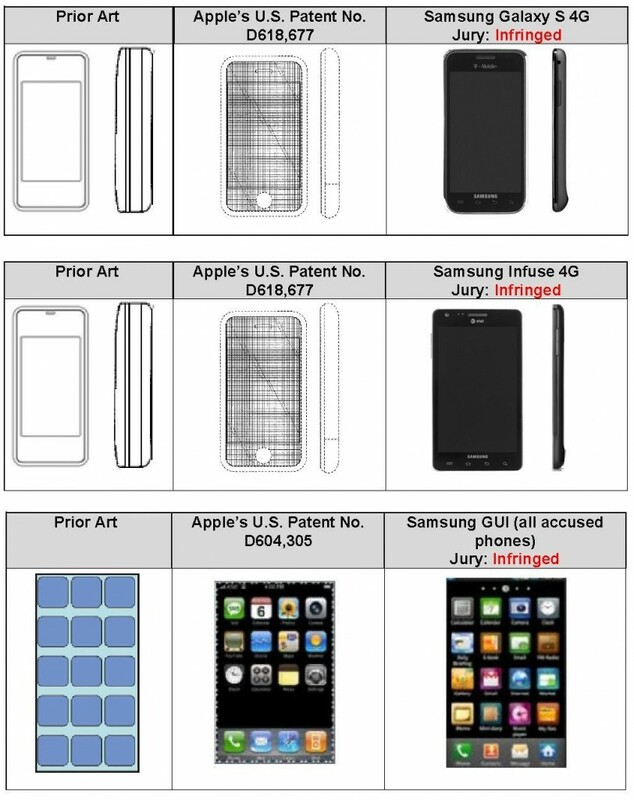 Seeing those should give you a feel for how similar/dissimilar designs need to be to be patentable. As a side note, in-cab lighting is restricted in most states, and you should do your research on that aspect of law as well.